After we have planted some righteous seeds, the process of blessing has begun. Since we know that whatever we sow we will also reap, we can begin to expect something. Reap the fruit of unfailing love. Unfailing love is the fruit that never loses its flavor. In 1 Corinthians 13 we find out that love is patient and love is kind. It does not envy, it does not boast, it is not proud. It is not rude, it is not self-seeking, it is not easily angered, it keeps no record of wrongs. Love does not delight in evil but rejoices with the truth. It always protects, always trusts, always hopes, always perseveres.The bible says that perfect love throws fear out the door! And best of all, love NEVER fails. 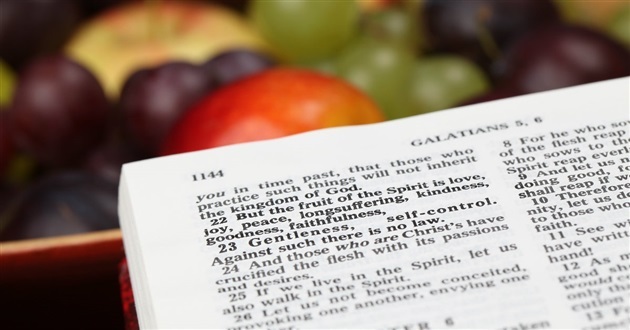 Galatians 5:22 lists out all of the fruit of the Spirit. By making the right choices, living with the right motives and in the right Spirit, we bring this power of love into our lives. We sow for ourselves and we reap something that is for others! When dealing with situations that others go through we have two choices: rub it in or love it out. Remember that your degree of reaping is determined by your level of planting. Sow for yourselves!